Type 1 Diabetes – Where the body’s immune system attacks and destroys the cells that produce insulin. People who get Type 1 diabetes are usually under the age of 20, usually presenting itself when the person is a child or young adult. Type 2 Diabetes – Where the body doesn’t produce enough insulin, or the body’s cells don’t react to insulin. Type 2 diabetes is normally found in people who are overweight as they get older. Although it is sometimes called adult onset diabetes, in some country, such as the United States, more children and young adults are being diagnosed with Type 2 diabetes because they are not getting enough activity. Type 2 diabetes is far more common than type 1. In the UK, around 90% of all adults with diabetes have type. Currently there are over 260 million people worldwide with diabetes. At the currently rate, by 2025 more than 418 million people will be diagnosed with diabetes. 65,000 new cases of diabetes are diagnosed each year. 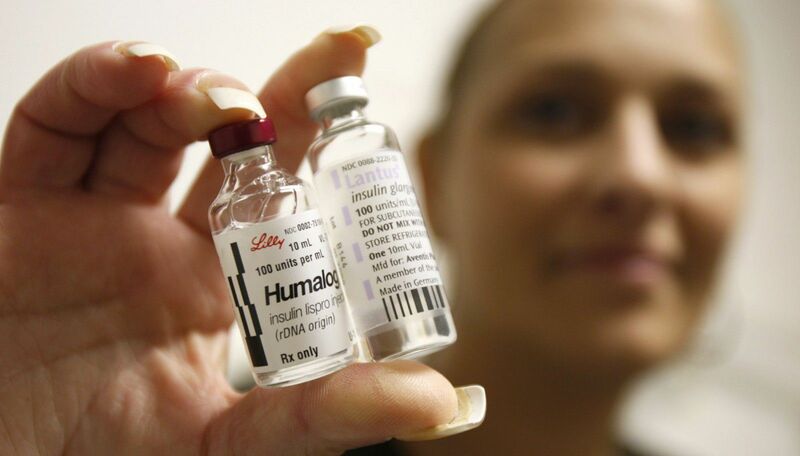 80 years after the discovery of insulin, there are still many people around the world who either cannot access insulin on a regular basis or at all. Diabetes can damage the many organs including tissue of kidneys, eyes, peripheral nerves, vascular tree, eyes (causing blindness) and be the cause of loss of limbs in the lower extremities due to poor circulation. Type 2 diabetes is preventable in approximately 80% of all cases, making prevention a high priority in fighting against worldwide diabetes. More than half of all people who are diabetic don’t even know they have diabetes. Tomorrow we will look at signs and symptoms of diabetes for first aiders to look for.